The Evolution of the World's Most Luxurious SUV Animation Animation. The Range Rover. 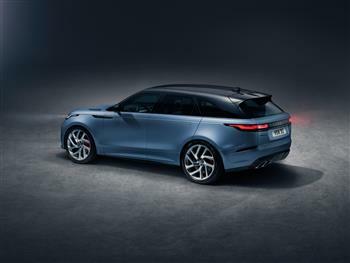 2019 Range Rover Velar SVAutobiography Dynamic Edition.